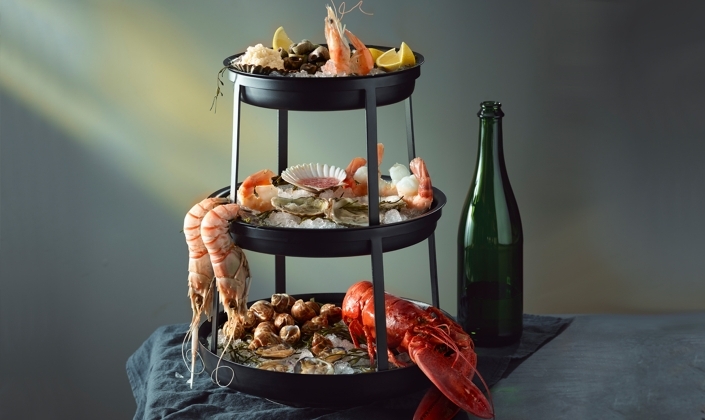 Bring your presentation to new heights with the Willamsburg Metalworks seafood stands. 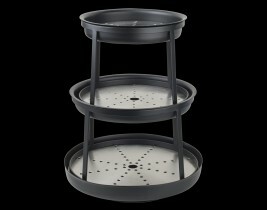 These unique, custom designed stands are made in the USA and provide versatility with their multi-tiered options. 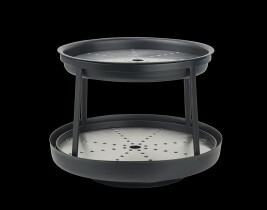 It’s the perfect solution for an impressive tabletop.